Welcome to Hale River Homestead at Old Ambalindum. 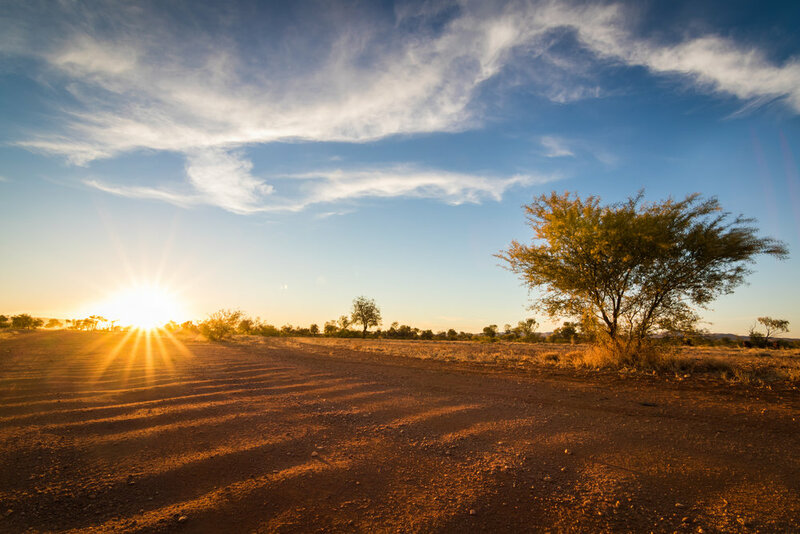 We are a station stay located 115km NE of Alice Springs, on the Binns Track in the heart of the East MacDonnell Ranges. Escape the hustle and bustle of city life and visit us in our tranquil surroundings. Boasting some of the most breathtaking views Central Australia has to offer and close to many historical sites, Hale River Homestead has something to offer everyone, from the day tripper to camping and caravanners to families looking for an exciting adventure or couples looking for a romantic getaway. Choose to camp at our grassed campsite with fire pits and hot showers where you can be assured of peace, quiet, and wide open spaces. If camping isn't for you, book into one of four self contained properties; The Old Homestead, The Cottage, The Gen Shed or The Bunkhouse and experience a slice of history. We offer meals, snacks, cakes, and a selection of drinks in the renovated Sydney Williams shed, known as "The Workshop". We are able to cater to larger groups; tour buses, events, birthday parties, weddings, team building days and a whole lot more! To see what we can offer you, get in touch via the 'Contact' section of the website and one of our friendly team members will talk you through your options.